Princess Cruises has revealed that three-Michelin-star chef Emmanuel Renaut, the former head chef at Claridge’s in London, will develop the cruise line’s next speciality restaurant. ‘La Mer – A French Bistro by Emmanuel Renaut’ will be available on Majestic Princess, the line’s latest ship, when it launches in April 2017. Renaut is executive chef of the Flocons de Sel restaurant, located in the French Alps village of Megève. Flocons de Sel was awarded a third Michelin star in 2012, having earned its first in 2004 and a second in 2006. Before establishing the restaurant in 1998, Renaut cooked in restaurants including Claridge’s, Hotel de Crillon and Auberge de l’Eridan. La Mer will offer a Parisian bistro experience and will be located in the ship’s atrium. 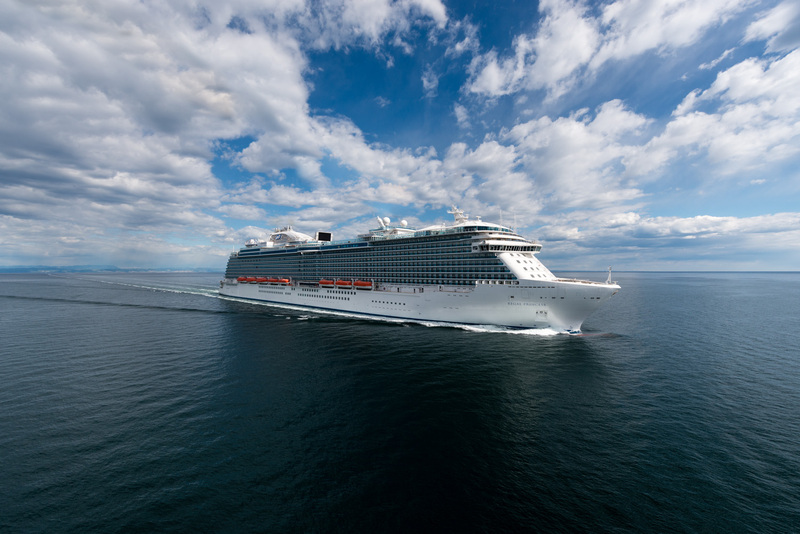 Majestic Princess will be based permanently in China after a short Mediterranean season in April and May next year. It will be the only China-based ship that offers two speciality dinner menus designed by Michelin star chefs. Chef Richard Chen will design Cantonese dishes for the ‘Harmony’ restaurant. La Mer will offer complimentary lunch and breakfast options created by the Princess culinary teams. The speciality dinner will include a nominal cover charge, which will be confirmed in due course.